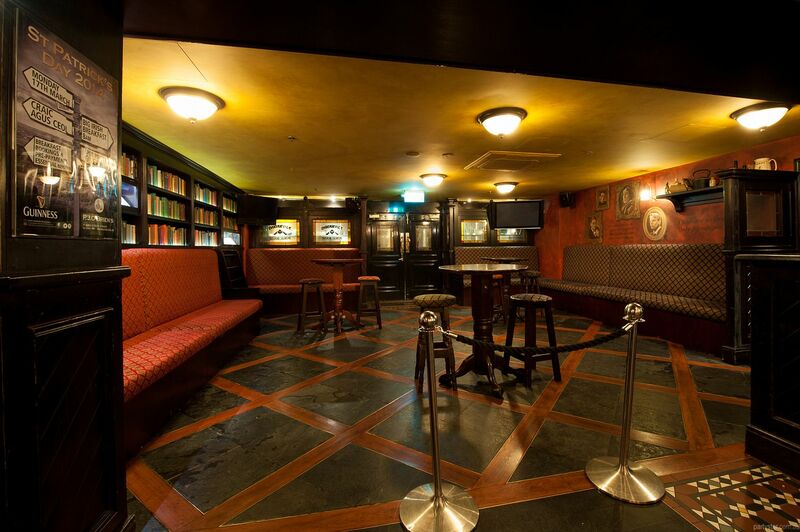 P.J's has established itself as the best Irish Pub in Sydney. 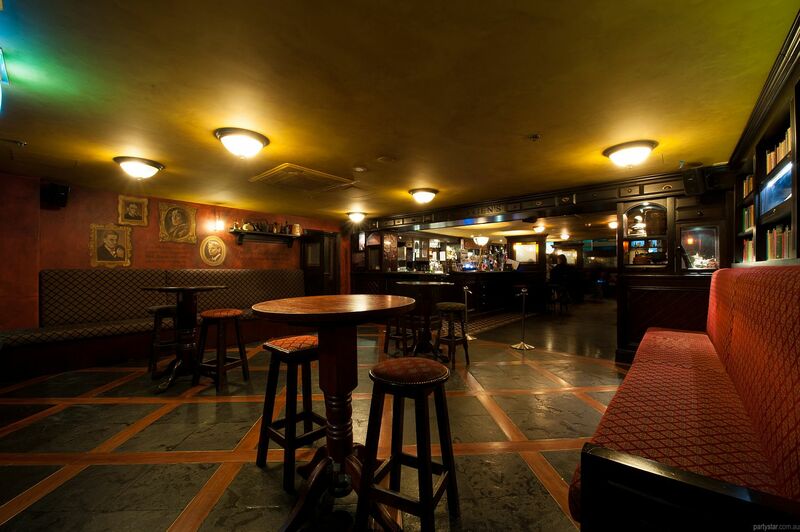 It was voted in the top 10 of Irish Pubs worldwide by Guinness, and Best Irish Pubs in Australia by Irish Echo readers. 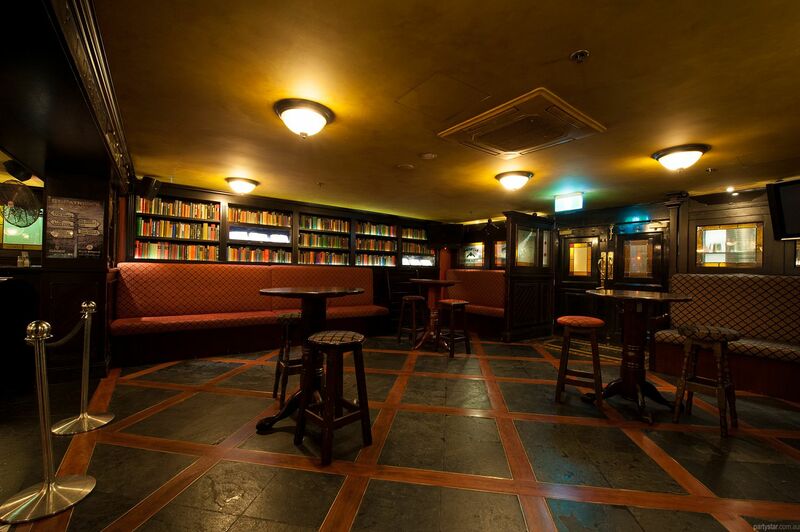 The Library is a sectioned area with privacy and seclusion, while being right near the all-important bar and public area. 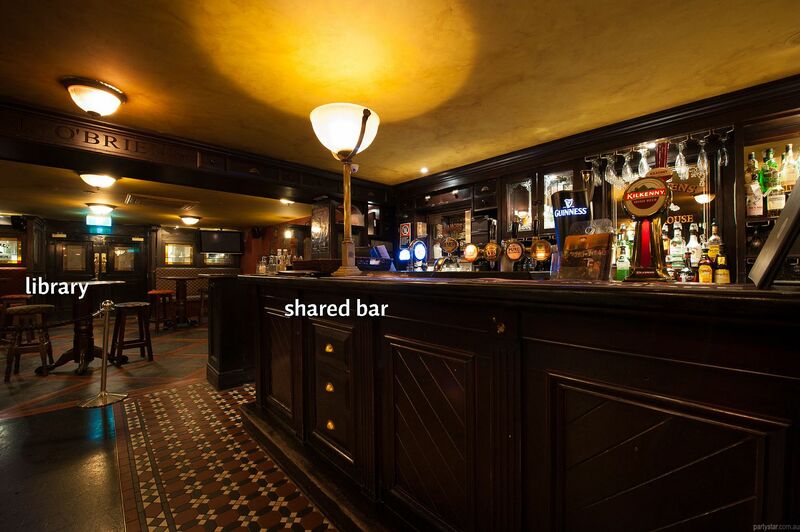 You get the best of both worlds for a private gathering here. 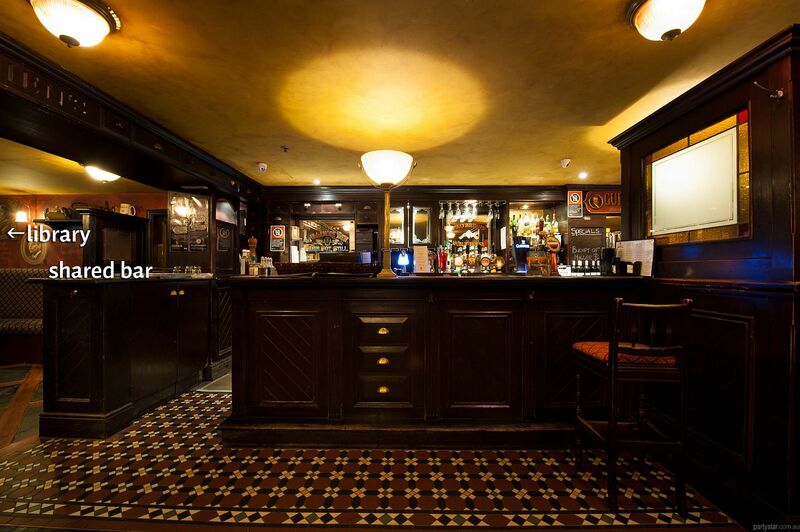 The area suits both corporate and private events - birthday parties, business drinks and much much more. We take much Irish pride in working in conjunction with you to ensure your party is an occasion to remember in true PJ's style! Supply your music via any music device (not just Apple) and we can play your playlist. Alternatively, we play our Nightlife system throughout the venue, including top 40, Irish pop tunes and all-time faves from the past and present. You are welcome to supply a playlist for that as long as the tunes fit within these genres.